TS-3 is the industry standard by which others are judged. 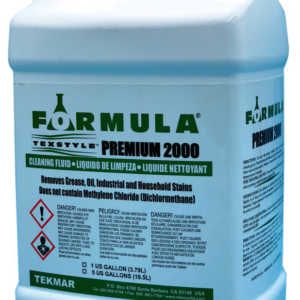 TS-3 contains “Teknaklean” – a revolutionary additive that allows the soil to be encapsulate for more complete and efficient cleaning. 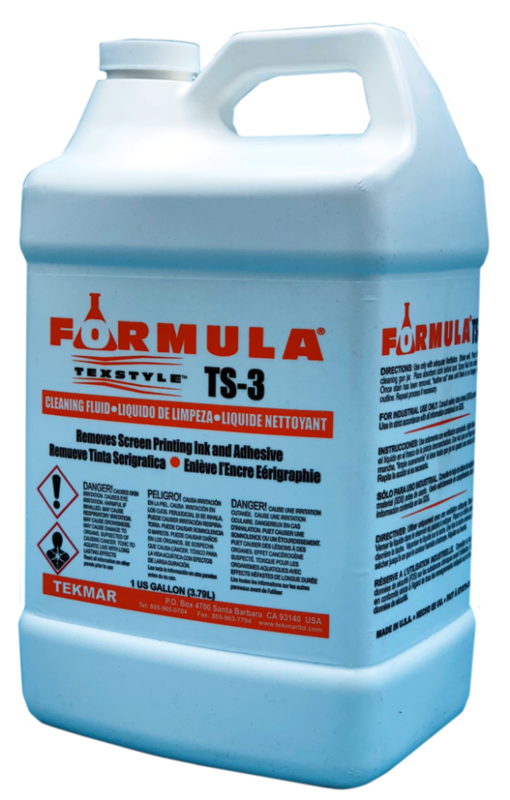 TS-3 Quickly breaks down the ink for easy and efficient removal. 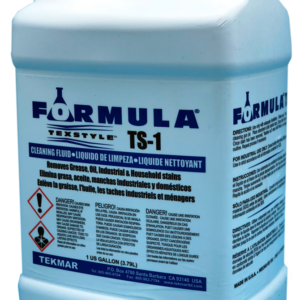 TS-3 can also be used to clean grease and oil from fabrics. 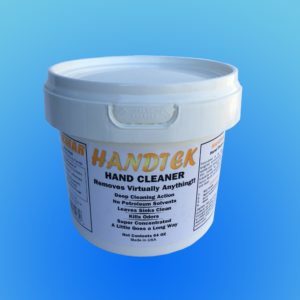 It is also a terrific cleaner for removing flock lettering and transfers from T’s and sweats. 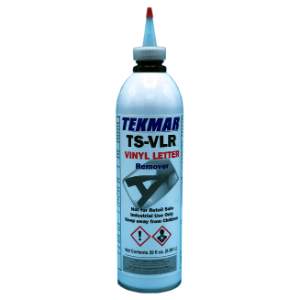 Formulated to be used in all cleaning guns, TS-3 contains a non staining lubricant that will prolong the life of the spot cleaning gun and eliminate, timely and costly break downs.